If you’re a friend of mine, you probably mostly get zero waste items for gifts from me now. I would apologize, but I know you love those beeswax food wraps just as much as I do. Or you can give them back to me for my next birthday - that’s just fine too. If you’re similarly pondering a few sustainable swaps for the folks on your gift list, EarthHero just launched new zero waste boxes, each full of tools for living with a little less waste. The boxes are meant for a gift to someone in your life who’s curious about zero waste, or simply as a way to grab a few essentials for your own household at a little bit lower cost. Many of the items on offer are ones that we’ve had for years and can’t imagine doing without. I corralled some of our favorite zero-waste tools that are included in the boxes from our kitchen cabinets. 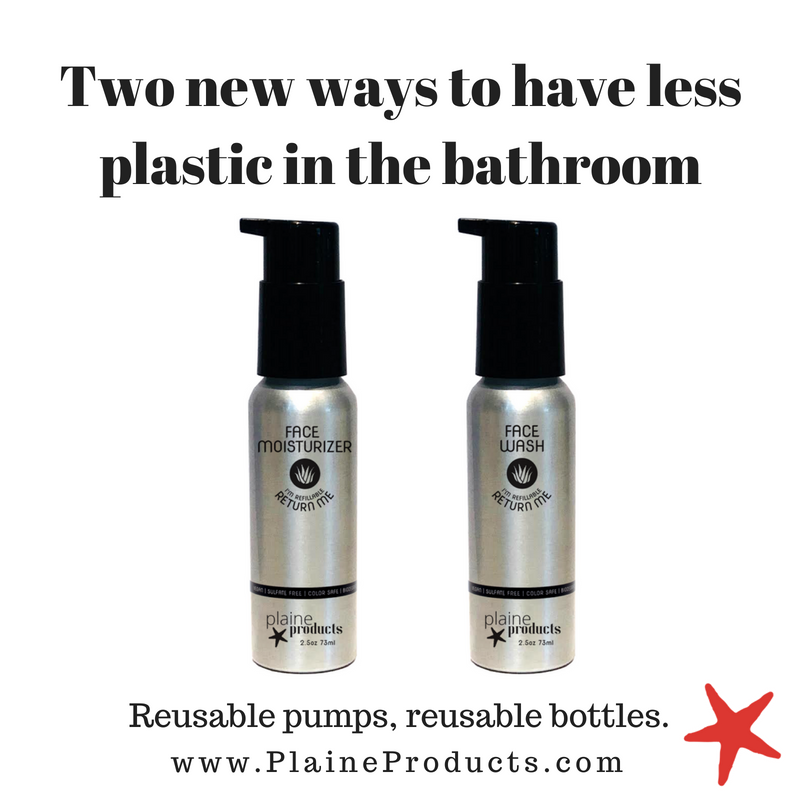 Depending on which size box you choose, you might be the recipient - or giver - of stainless steel straws, a plastic-free water bottle like my trusty Klean Kanteen above, a Stasher reusable food storage bag, a Brush with Bamboo toothbrush or two, a set of travel utensils, and more. (After hearing friends rave about them, I’ve officially put a set of Food Huggers on my mental wishlist). Because the boxes corral items from many different purveyors, they’re a good way to support the small businesses making zero waste supplies, like made-in-the-USA Khala beeswax wraps or compostable Brush with Bamboo toothbrushes. The boxes come in three sizes, each with a different assortment of products - find what’s included in the small, medium, and large boxes, or check out all of their sustainable starter kits here. 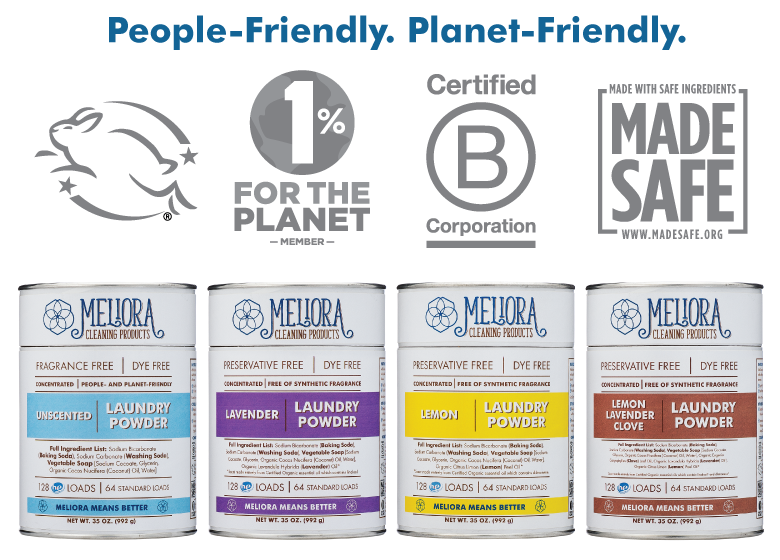 If you’d like, you can take 15% off your purchase at EarthHero with the code litterless2019 through December 31, 2019.